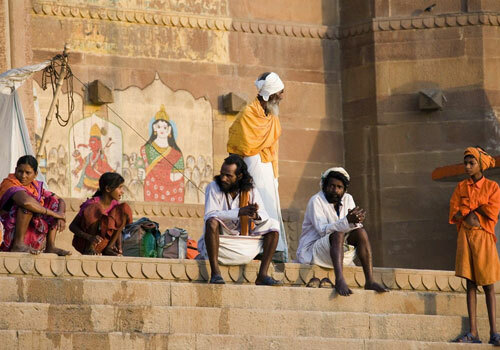 Varanasi is an important tourist attraction and pilgrim spot. It is one of the oldest cities in the world that is still inhabited. The city has many tourist spots very close to it like Sarnath and Ramnagar. 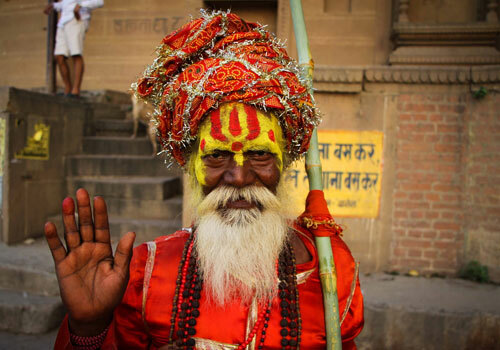 Varanasi flourished in the ancient times due to the River Ganges running through the city. The people consider the river as a Goddess and perform many rituals and activities along the banks of the river. 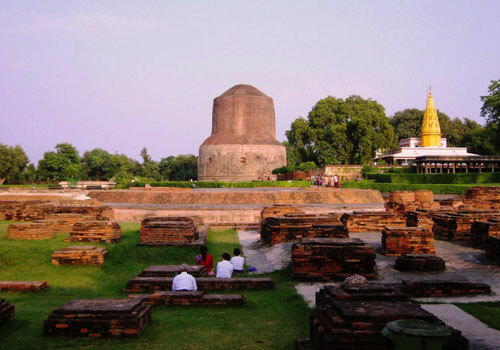 Sarnath is an important Buddhist tourism spot. This itinerary covers Varanasi, Ramnagar and Sarnath in four days and three nights. This detailed tour takes into account all top attractions in the above stated destinations. A representative will pick you up from the airport or railway station and take you to a pre-booked hotel. The rest of the afternoon is free. You can roam around the place or take up souvenir shopping tours around your hotel. 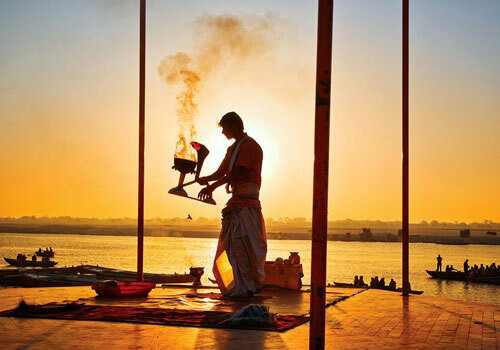 By evening, you would be taken to Dashashwamedh ghat to enjoy Ganga AAarti. Ganga AAarti is an iconic ritual process done on the banks of the river, every evening to please River Ganges and God of Fire. The ghat will be very crowded during this ritual and you can choose to hire a boat during the ritual to watch the process from the river, on a boat. After Aarti, you will be taken back to your hotel. Dinner will be served in the hotel and night stay in Varanasi. The tour starts early in the morning on the second day. 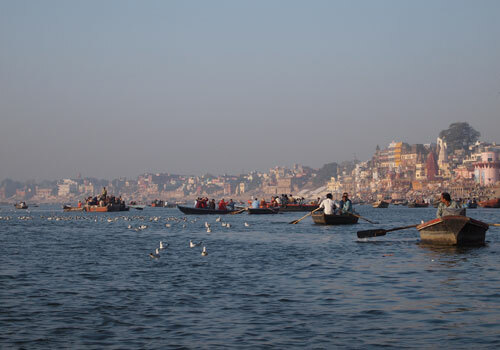 You will be taken on an early morning Ganges cruise. This boat ride is the best way to enjoy top ghats and rituals performed in each ghat. You can find many people bathing in the river. The foggy morning is also the best time for photo enthusiasts. After the boat ride, you will be taken on a temple tour to enjoy the morning rituals in famous temples like SankatMochan Hanuman temple, Kashi Vishwanath temple, Annapurna temple, ManasMandir BHU and others. Later, you will be taken back to the hotel for breakfast and rest. After breakfast at your hotel, you will be taken on a road trip to Sarnath. Sarnath is an important Buddhist pilgrim spot where Buddha performed his first sermon after his enlightenment. You can find many attractions in Sarnath like Dhamekha stupa, Chaukandi stupa, Buddha temples and archeological museum. The museum contains many Buddha statues, relics, Aartifacts and others. By early afternoon, you would be taken back to Ramnagar where you can enjoy the Ramnagar Fort. You will be visiting the fort by Ferry if you are choosing the trip during monsoon season. Else, you will be taken to the fort via a bridge. The fort contains elephant traps, astrological clocks, museums and other attractions. This 17th century fort is the residence of kings of Varanasi. Even now, the royal residence of the current king is inside the fort but the area is restricted. You can either return to Varanasi from Ramnagar via boat or take up a road trip. The rest of the day is free. 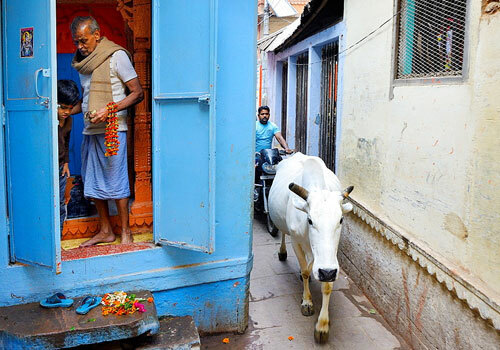 Night stay in Varanasi.